Rank: #67 out of 346. 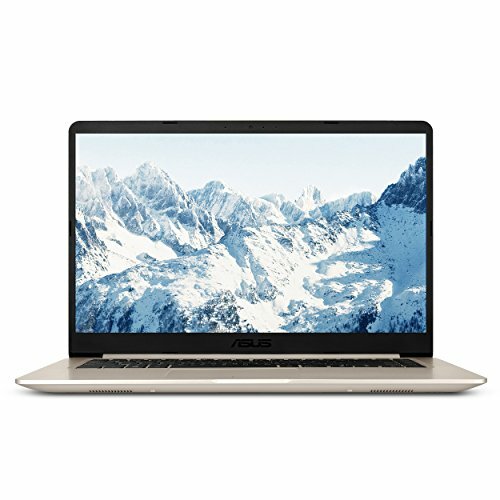 Asus VivoBook S15 is a very popular option in the middle of the laptops price range. It's in the top 3 bestselling laptops and has dozens of popular alternatives in the same price range, such as Lenovo Yoga 15.6" or Microsoft Surface Book 2 . 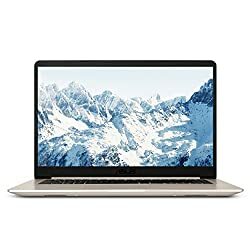 Asus VivoBook S15 is $42.90 cheaper than the average laptop ($649.90).